CONVERSATION STARTER: When hosting your next party or game night, get everyone talking about your iconic 3D light from Super Mario. 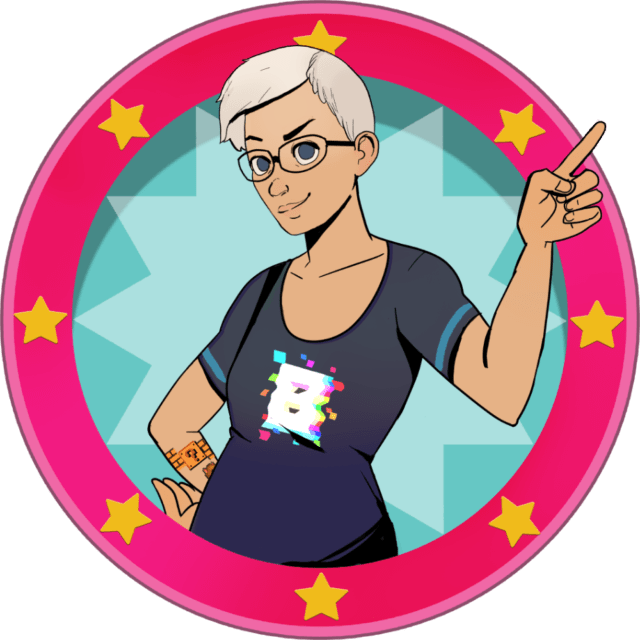 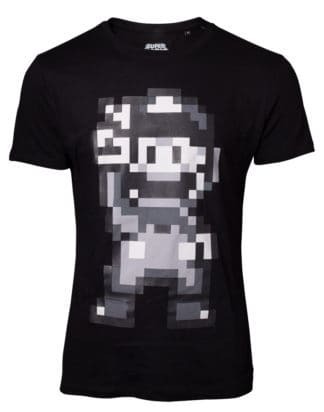 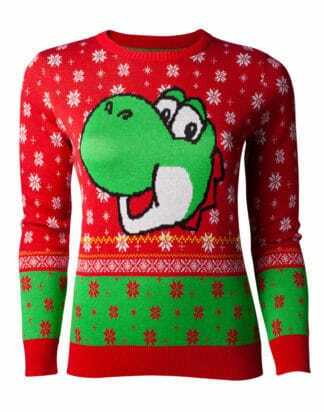 Instantly recognizable, everyone will want one! 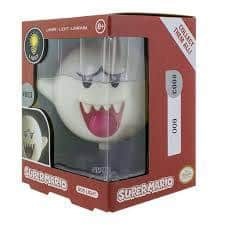 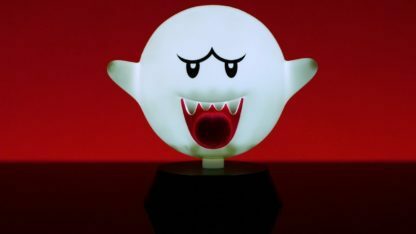 SUPER DESIGN: The Super Mario Boo 3D Light takes is 10 cm tall and takes its distinctive 3D design from Boo, one of the scarier villains that Super Mario has to face on his adventures. 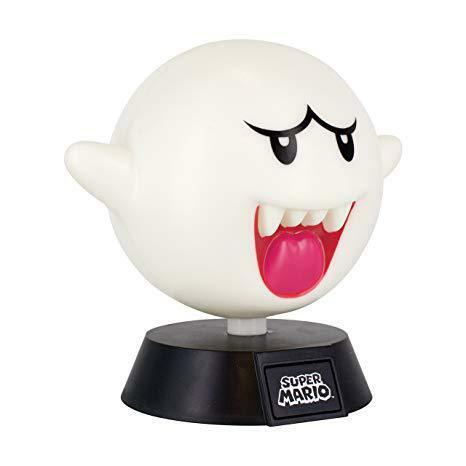 PERFECT PRESENT: This instantly recognizable Boo 3D Light makes a great present for fans and lovers of the popular game. 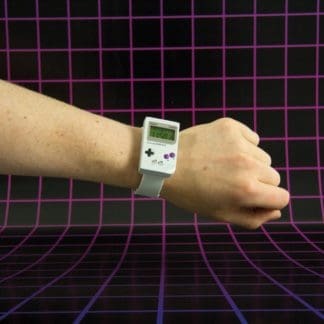 Perfect for stocking stuffers or birthday present.